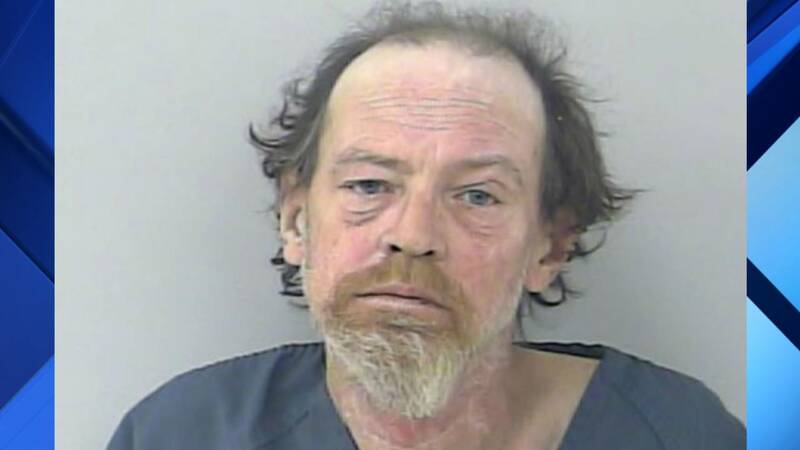 A Florida man was arrested after he allegedly concocted a homemade bomb and tried to kill another man's chickens with it. Police say 55-year-old Scott Wegener built the IED from a Canadian Mist bottle, Pyrodex FFg black powder, sand and a cannon fuse. A witness said Wegener threw it into the other man's backyard where it detonated, intending to kill his chickens. Is there a break in case of missing Civil War gold? Wegener, nicknamed "Spider," had apparently been engaged in an argument with the man over a BB gun.